Posted on April 15, 2018 by Michelle M.
Because she is adopted, we don’t know how old she really is. 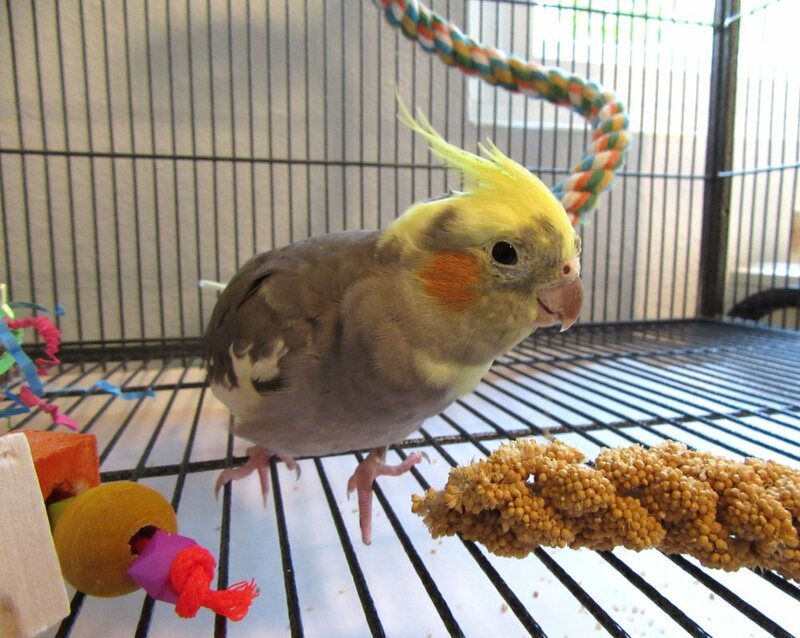 This entry was posted in cockatiel, Holiday Fun, Sido and tagged budgie, cockatiel, cockatiel birthday, parakeet, Sido by Michelle M.. Bookmark the permalink. 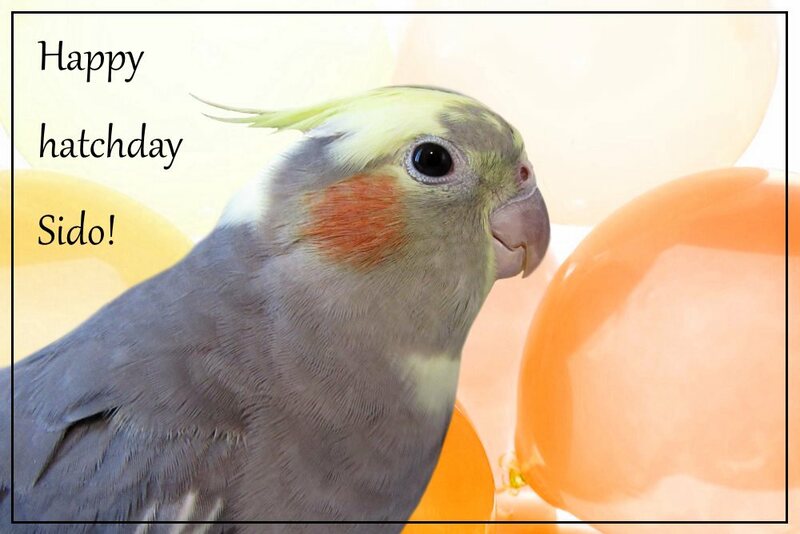 Happy Hatchday, sweet girl. I love you! 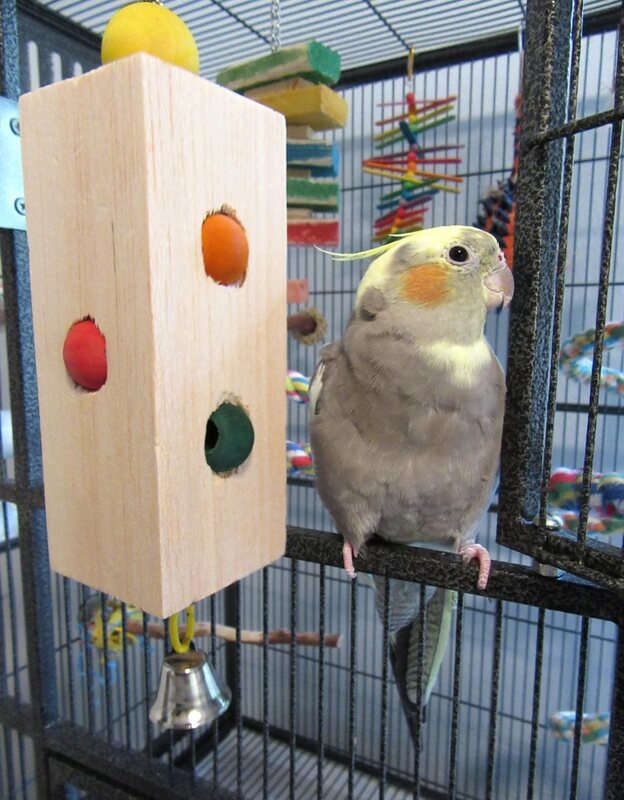 Happiest Hatchday Sido, pretty girl!